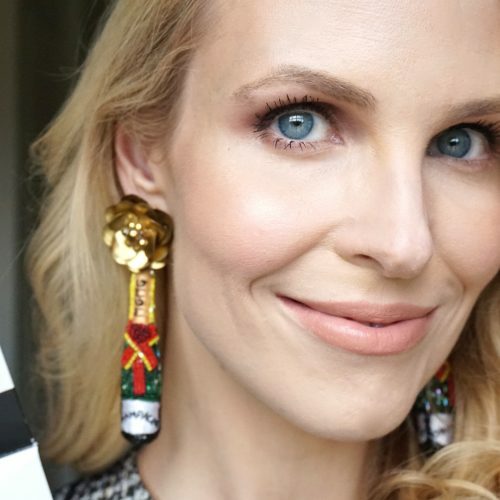 The top things I would recommend you buy at 15% off (VIB status use code: YAYVIB; Beauty Insiders use code: YAYINSIDER) are the SK-II sheet masks (full review here), SK-II Essence, Advanced Night Repair Serum, and Sunday Riley Good Genes. 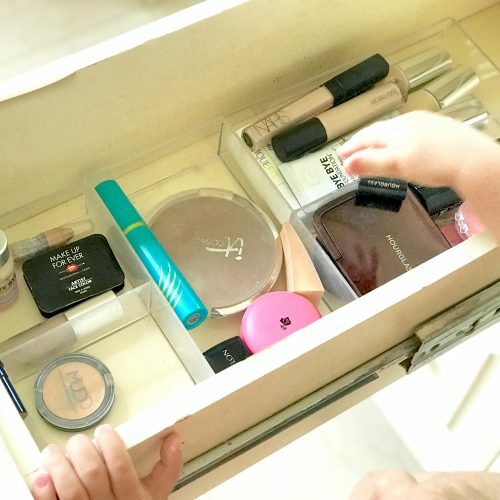 Brands like SK-II, Sunday Riley and Amore Pacific (I love their night cream!) NEVER go on sale, especially their top-selling items like the ones I’m discussing here. Also if you do not already own the Clarins deputing mask or a NuFace, I’m literally up late at night right now begging you to buy them. I swear you will thank me. Or you could use this opportunity to stock up on your fave Holy Grail items that you know you will use to the very last dropand repurchase. 15% off is hardly worth the time to put in your credit card number if you are only going to buy one lipstick, but if you know you can’t live without Nars Radiant Creamy Concealer, then you might as well buy three because that 15% savings will add up! 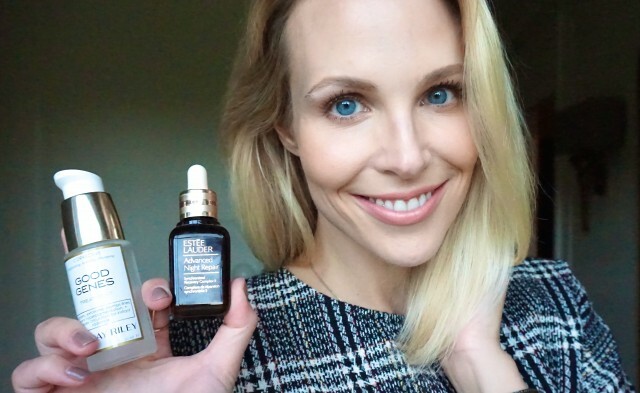 I don’t think I’ve met anyone who has tried the SK-II Facial Treatment Essence and did not think it made a huge difference in the radiance and clarity of her skin. A staple in Asian skincare routines, an essence is a watery liquid that you apply on bare skin before serum/moisturizer. I ran into a friend I haven’t seen in a few months, and her skin looked fantastic so I asked her if she had done a sheet mask. She said no, but she had started using the SK-II FTE, and “it totally makes a difference.” I agree! There is a huge value size bottle with a pump available right now (a $430 bottle for $290). Pricey, but that size will last you foreverrrrrr, or at least until next year’s VIB sale. The best deal of the Sephora sale might be the Advanced Night Repair Duo (shoot, the two-pack already sold out! ), my favorite basic anti-aging serum on the market. You get two bottles, which is $196 value for $168, plus you get 15% off that. I will let you know when it’s back in stock, but they still have the regular size bottles! And of course they are 15% off. It is so reasonably priced for a serum! Ever since I bought the jumbo bottle during the November VIB sale I have been using it more frequently, and I can definitely see a difference in my skin in terms of hydration and plumpness, probably within a week. I love to use it when I do my GloPro Microneedling Device (it works way better than the serum that is included with the device). 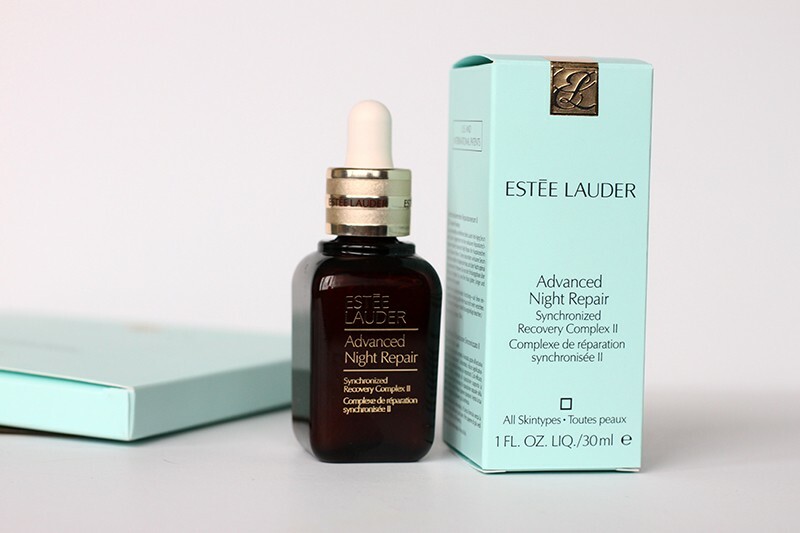 There’s a reason Advanced Night Repair has been a best-selling serum for years! 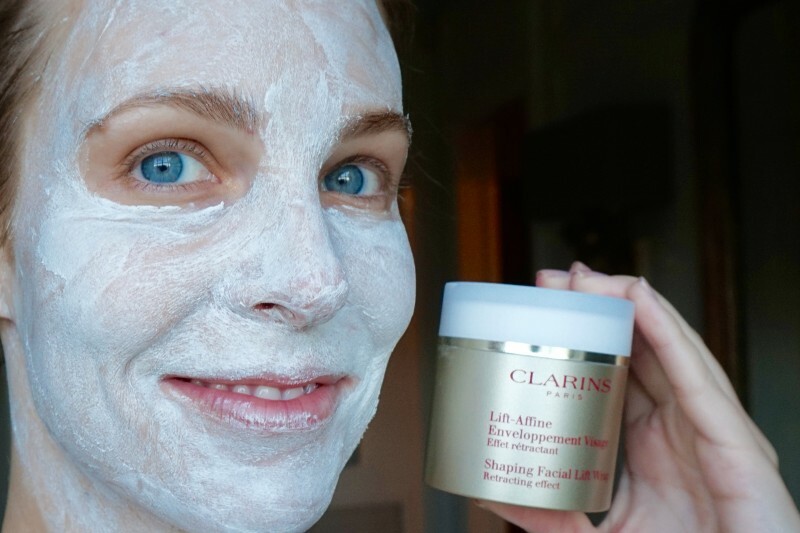 Clarins has since changed the name and jar, but the mask is the same. The other thing you need is my favorite depuffing mask, the Clarins V-Facial Intensive Wrap, because Sephora is the only place that sells it! Regular Clarins counters do not have it! I’ve been through numerous jars of this miracle contouring mask (I named it my #1 beauty product of 2016, full post here), and I will never be without it. If you ever drink alcohol or eat salty food and your face and jawline get puffy (a/k/a carb face) you need this! Trust me! If your skin doesn’t like retinoids (or you are pregnant or BF’ing), this product is for you! As I look back at reader emails I have answered, I see that I recommend Good Genes almost more than anything. It is a lactic acid serum you use before moisturizer at night to plump lines and even skin tone. 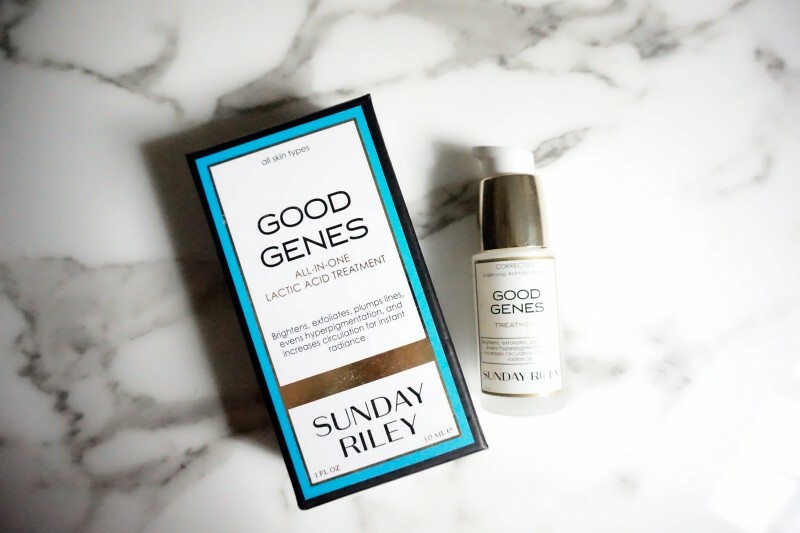 Several friends I’ve turned on to this during pregnancy now say they like Good Genes more than their usual retinoids! And right now Sephora has a big value size bottle available. I haven’t been using my Good Genes lately because I’m doing hydroquinone to fade my melasma. But after eight weeks when I stop the hydroquinone, I plan to go back to Good Genes, switching every other night between Good Genes and a retinoid, Differin. If you want to dip your toes in first, try the Power Couple Duo that has smaller sizes of Good Genes and the Luna Night Oil, which is also an excellent product. I’m thinking about getting my husband on this since he has absolutely no nighttime skincare routine as of now. Since I’ve been treating my melasma with hydroquinone, my whole face is a little lighter than the rest of my body. 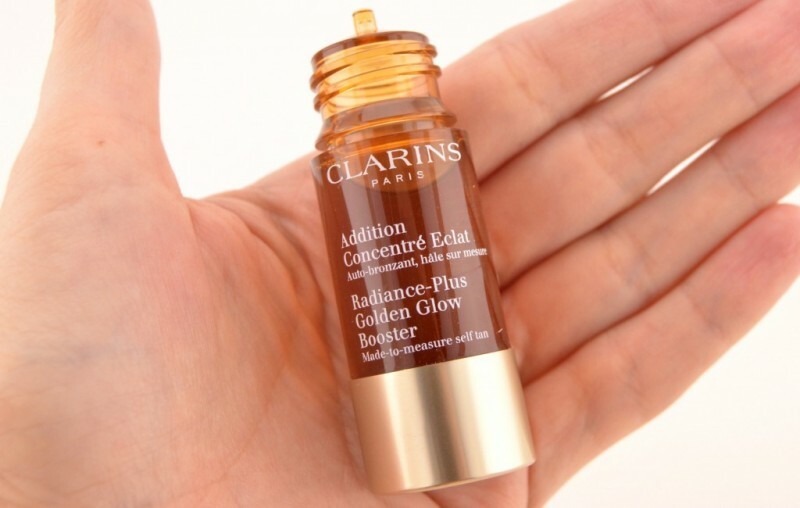 So when I had an event the other night, I started to mix a few drops of the amazing Clarins Radiance-Plus Golden Glow Booster in with my moisturizer for a little bronze glow. And then I realized I was totally out! Not even one tiny drop would come out. I was very annoyed and will repurchase ASAP, and I guess the timing was ok since the sale is going on. I will never be without this product! 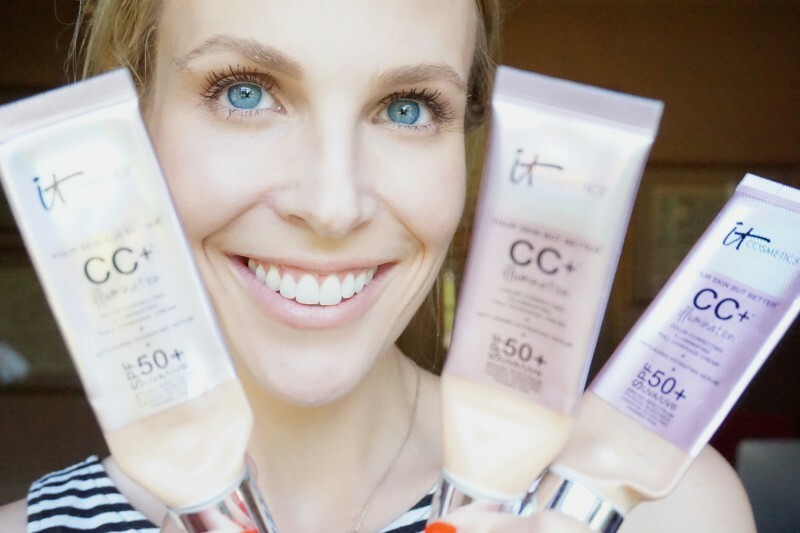 You might as well stock up on a couple tubes of the It Cosmetics CC Cream (I mix the original CC Cream in Fair with CC Cream Illumination in Light). 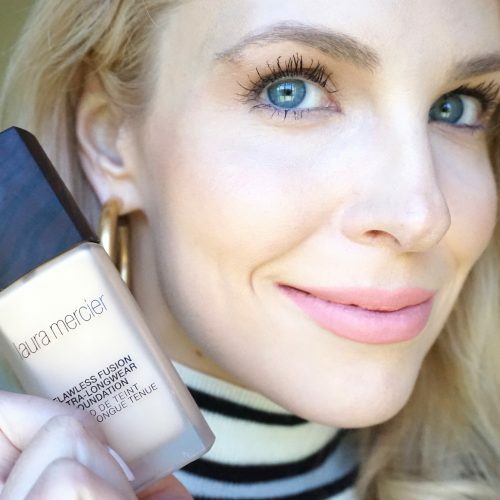 The CC Cream is great to use every single day as your foundation because of its superior coverage, great SPF 50 protection, and hydration. Other random things I bought during the 15% off sale- the Farsali Unicorn Essence is the primer I’ve been using lately (especially under my Laura Mercier Flawless Fusion Foundation I wrote about last week here). It is strangely expensive- $54 for primer?!? But here I am, repurchasing it, because it makes your skin look really radiant and smooth. Sephora also sells a mini size of the primer, which is nice to try. Also the buzzy Summer Fridays Jet Lag Mask (ugh, sold out. I should have bought it last week during the VIB Rouge preview!) 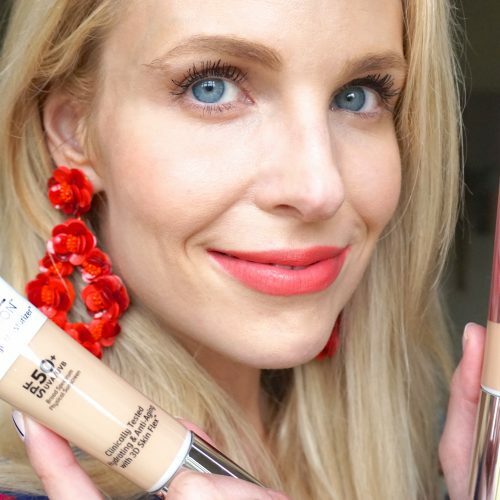 I saw @bagsnob using it, and then some other celebrity, but then I realized it is some blogger’s new product, and she’s probably just getting all her celebrity friends to post about it and it’s all a big PR scheme. I KNOW this, yet I still WANT this, which is ridiculous. Especially now that it has sold out TWICE! I will let you know if this stuff is for real if I ever get my hands on it.